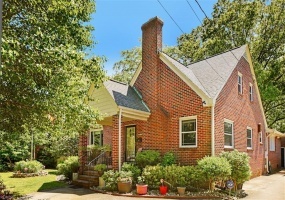 Under Contract in 22 Days! 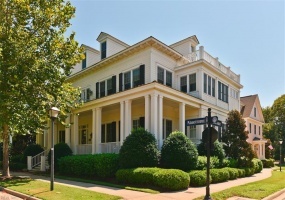 Beautifully maintained waterfront home with original solid oak floors throughout home. Boasting an all brick exterior, this 4 bedroom/2 bath is surrounded by serene gardens on .74 acres. Newer roof, newer windows and heating/AC systems with one year service plan. Updated kitchen with gas stove. Vaulted ceilings with skylights, custom moldings, laundry room, mud room. 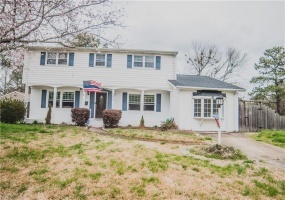 Updated home with tons of upgrades! Like new kitchen, Stainless Steel Appliances, Granite Counters, Custom cabinets with pantry cabinet attached, and ceramic tile. Master bedroom boast hardwood floorsBaths with Jetted Tub & Rain Shower with Body Sprays! Newer roof, HVAC is 2016, Walk in Closet,etc. House is Large and Beautiful. Very elegant Victorian on a double lot with some amazing details including stained and leaded glass, three large bedrooms upstairs with an office, massive floored attic would make a nice great room if finished, grand pocket door, back stair case into the kitchen, fantastic hardwood floors, claw foot tub, large and producing pecan tree, and gravel side yard perfect for dog yard or boat yard. Hardwood, hardwood, hardwood. Come see this amazing home, located on a corner lot, with a detached garage. Hardwood flooring can be found through majority of the home including entire second floor. New roof, new windows, recently remodeled sun room, and new garage door are only some of the great features. Looking for a pool to soak in? We have that for you also with new pump and motor. Open floor plan w/ attached garage on a double lot. 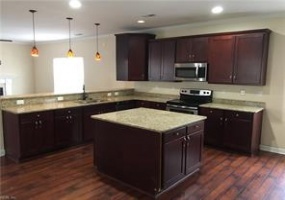 Kitchen has custom cabinets, granite counters, and stainless steel appliances. Gas fireplace w/ built in entertainment center and smart panel wired for surround. Large master suite with jetted tub and double vanity. Great investment property. 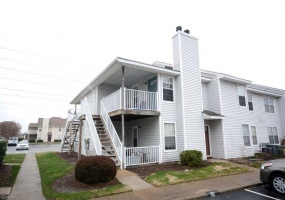 2 bedroom/1 bath home is in great condition and currently leases at $750/mo. Tenant occupied currently. Tenant can finish out lease or terminate with 60 day notice. Due to rental occupancy in this community financing may not be available. Gorgeous unit in fantastic community! East Beach, unique opportunity to own the "Developer's unit". Large & open, exposed loft, high ceilings, luxurious finishes, gourmet kitchen w/ high end S/S appliances, granite counters w/ backsplash, Private Balcony. Club House w/pool. 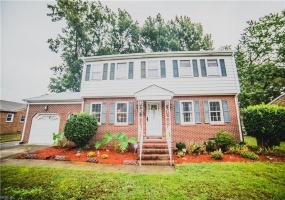 This spacious 2 story sits on over ¼ acre located in the well-established, quite Powhatan Park neighborhood. 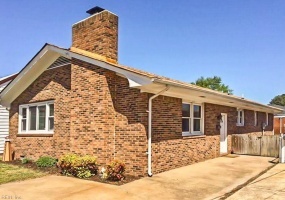 This house features a huge, very versatile family room with built in book cases, hard wood floors, 4 bedrooms, 2.5 baths and both and attached and a detached garage equipped with a 2nd oven/stove, cabinets, work bench and tons of storage space. 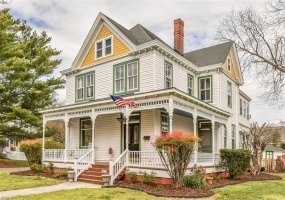 New construction in Norfolk, ready mid-march! New construction with all the upgrades included! Granite countertops in kitchen and bathrooms. Custom kitchen cabinets, stainless steel appliances, hardwood laminate for the first floor, and carpet upstairs. 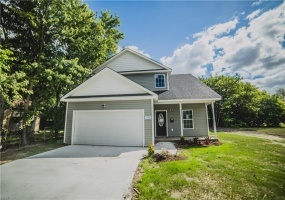 Come see this quality new construction today! Located directly across from Ingleside Elementary School.